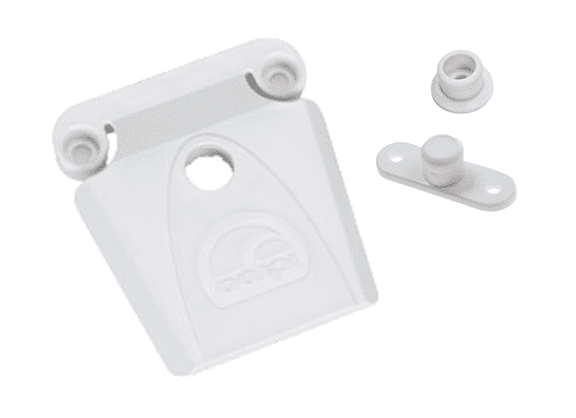 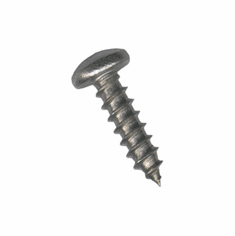 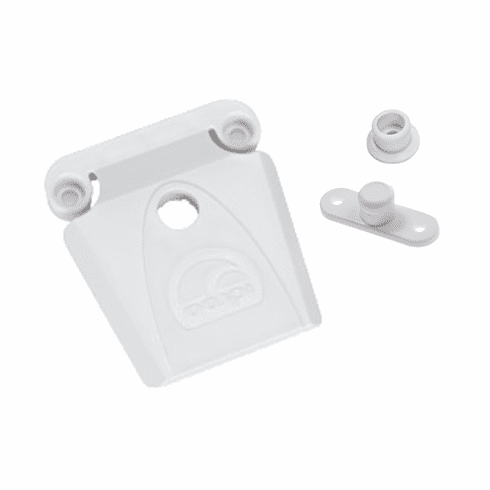 Igloo Latch Set - Includes 1 Latch and 1 Post. 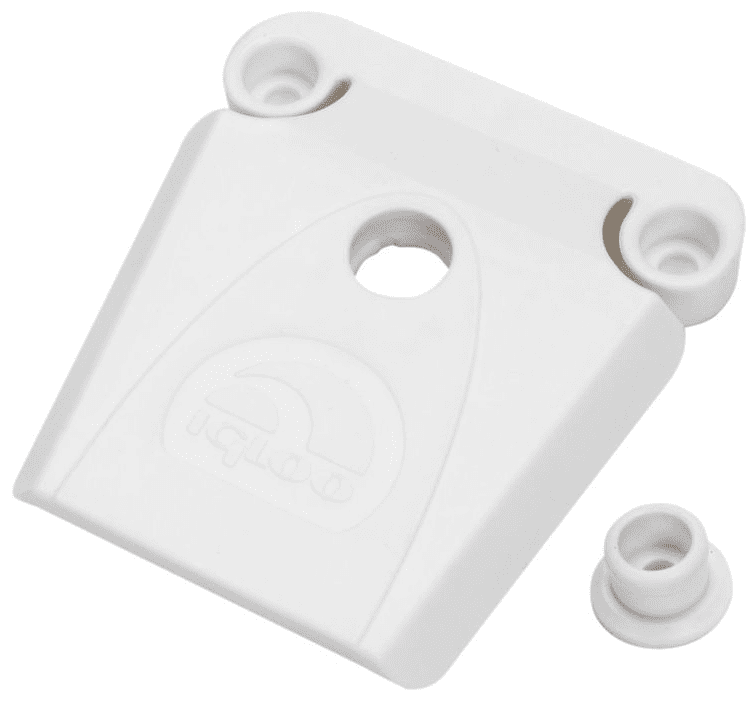 Igloo Latch 24013 replaces the discontinued 9350 latch. 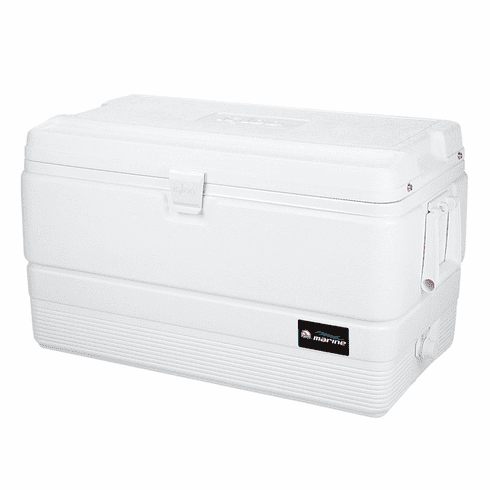 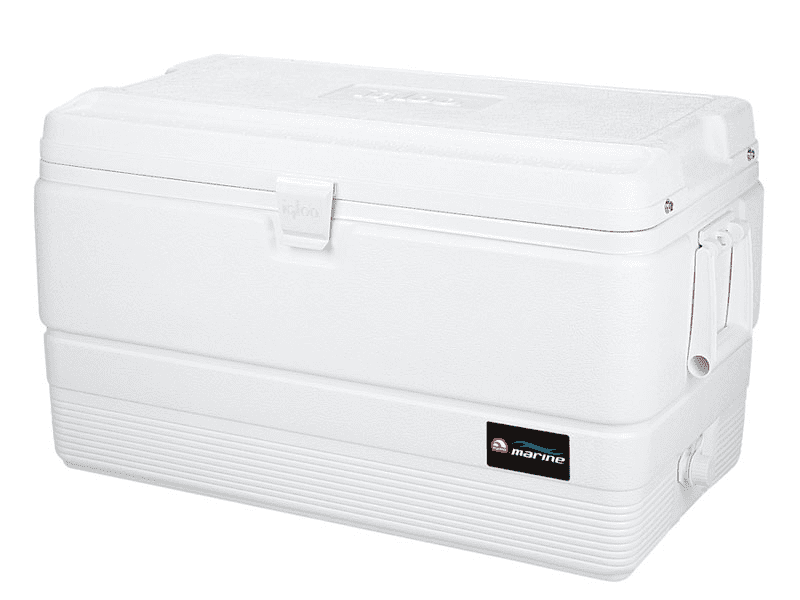 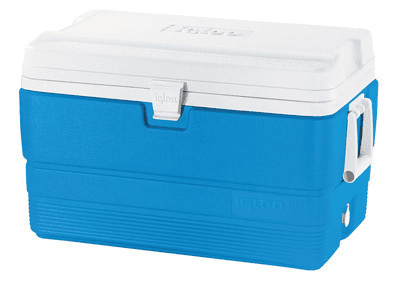 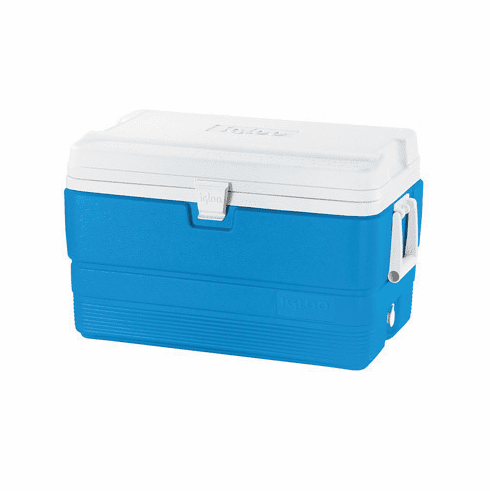 The 24013 latch will work with older Igloo Ice chest and Igloo coolers.